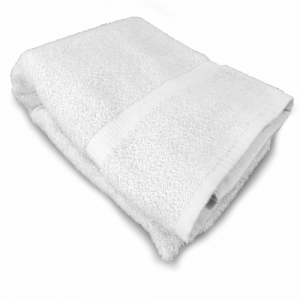 The Flat Sheet by R and R Textile Mills is a 200 thread count white flat sheet. 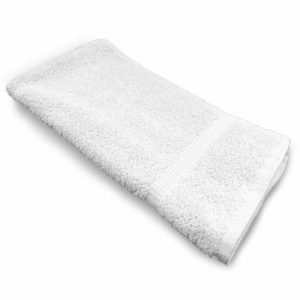 This white sheet works with almost any bedroom décor. 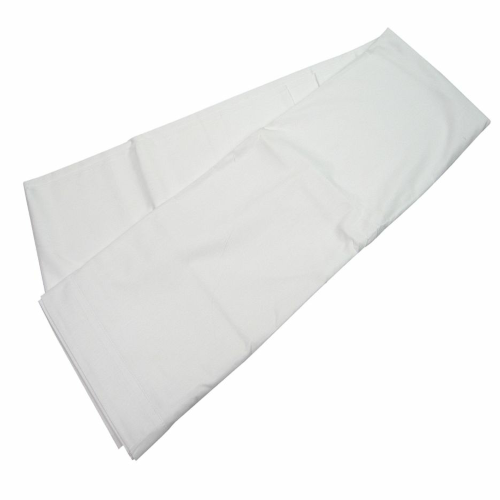 Made to last wash after wash, this white sheet is great for a variety of applications, from business to home use. 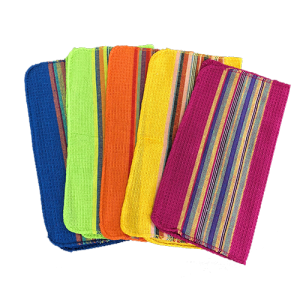 Cotton Creations lets you customize your flat sheet, so you get the exact look you want. Have you always wanted embroidered sheets? 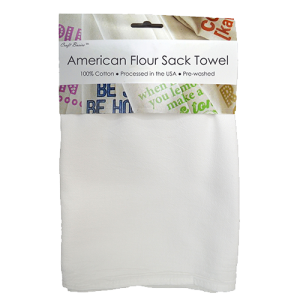 Cotton Creations offers in-house embroidery and printing, so you get the exact monogram, embroidery or design you desire. Cotton Creations offers the Design Station and in-house embroidery to help you customize your sheets. Just upload the image, letters, design, wording or pictures you want, and we’ll take care of the rest.